For memories that last a lifetime. Discovery day camp is a week-long day camp program, running 8am-4pm Monday-Friday (after-hours care available until 6pm). 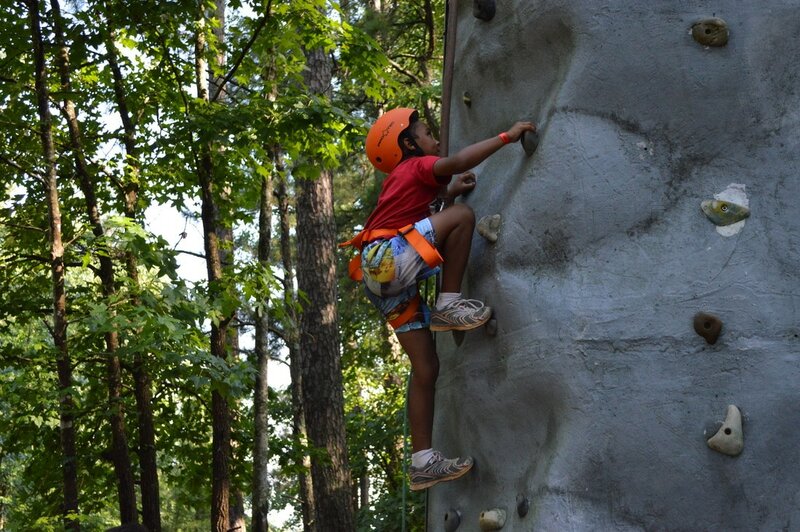 Campers experience a variety of outdoor camp activities under the guidance and supervision of trained and experienced leadership. 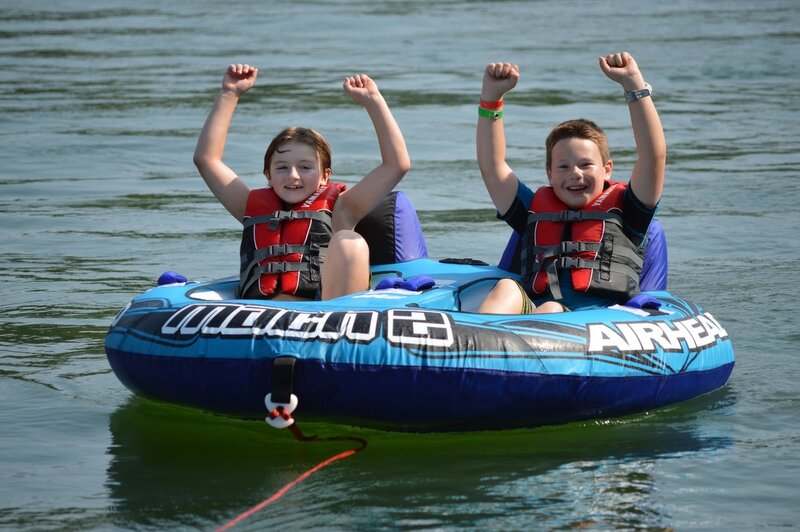 Activities include: Fishing, canoeing, sports & recreation, crafts, nature exploration, music & arts, and more. IMPACT exists to equip students to make a positive difference in the world, by providing leadership tools, training, mentorship and hands-on experience. 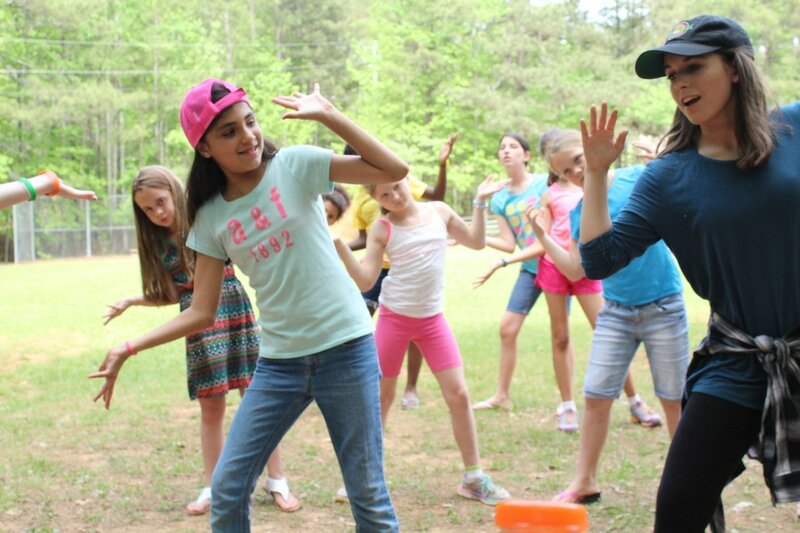 This program consists of a training weekend (spring), and week-long camp (summer), as well as additional opportunities to connect and serve throughout the year at various camps and events. D24 is a week-long overnight camp experience (Mon-Fri), that provides advanced activities aimed at exploration and skill-building. 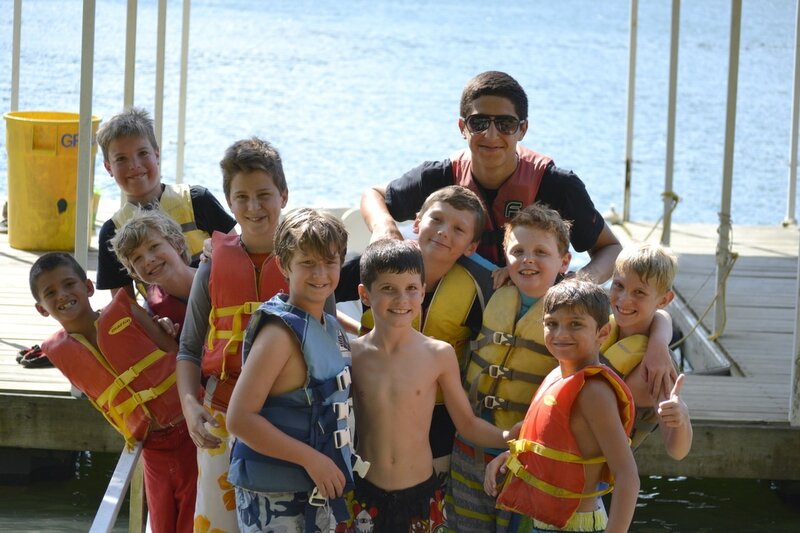 Daily schedules are comprised of group events, swim and free time, along with activity electives (chosen by the camper) led by trained and experienced staff and counselors. Activities include: Archery, fishing, canoeing, sports & recreation, outdoor living, nature exploration, dance, trail biking and more. Princess camp teaches girls how to make wise choices, based on the truth of God's Word, while incorporating relevant lessons, fun and engaging activities and small-group classes including: health & beauty, purity & relationships, crafts, dance, a banquet and starlight dance, afternoon tea and more. 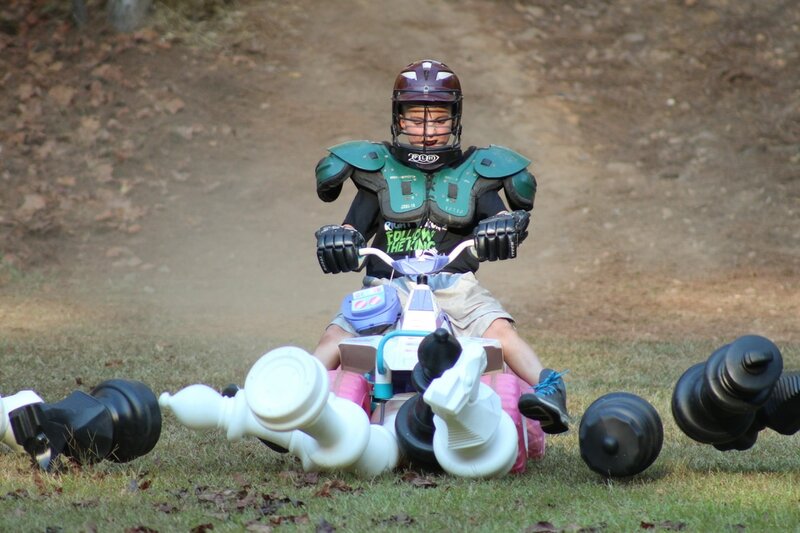 At Knights Camp, we encourage boys to live lives of integrity, honor and courage, while satisfying their God-given thirst for adventure through unforgettable activities such as: archery, martial arts, woodworking, rock-wall climbing and more.